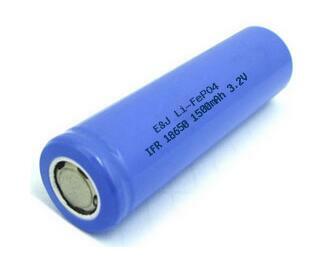 Lithium Iron Phosphate is a new cathode material for Lithium-ion batteries, and has been becoming "best-choice" materials in commercial Li-ion (polymer) Batteries for large capacity and high power applications. 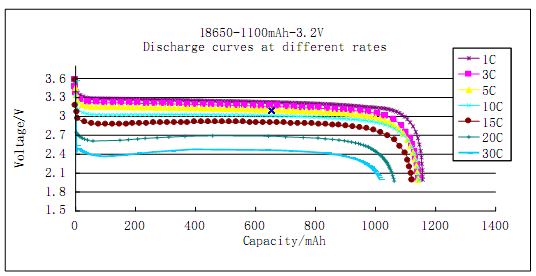 It has hybrid characters: as safe as lead-acid battery and as powerful as lithium ion cells. No fire and explosion in overcharge test at the voltage up to 30V and in short-circuit test, nail test, heat shock up to 130℃ test. 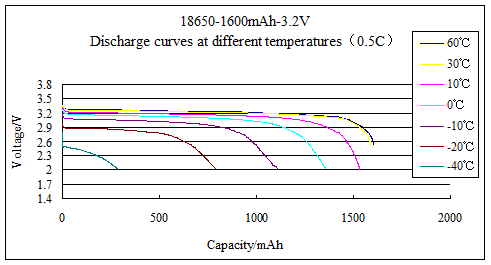 (3) Good charging and discharging performance. 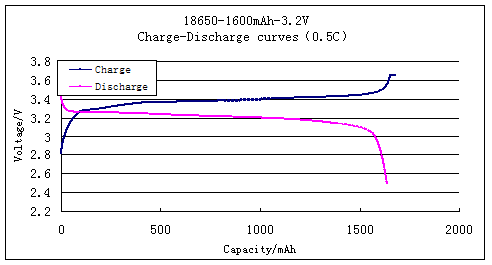 (4) High discharge rate up to 30C. 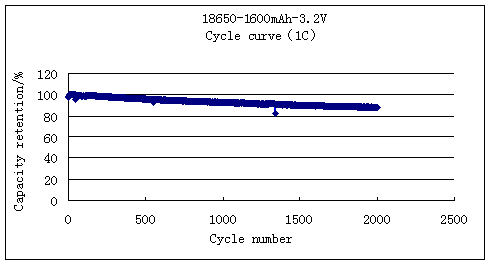 All raw material of the batteries are environmental-friendly. From -40℃ to 60℃, extremely cold and hot weather will not effect its performance.